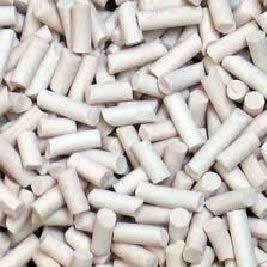 We are one of the most reliable Molecular Sieve i.e. a material consisting of tiny pores having precise & uniform size, primarily used as an adsorbent for gases and liquids. The molecules of Sieve are very tiny and they easily get passed through the pores while larger molecules cannot. Also, customers can be eased with the availability of Molecular Sieves at the most affordable prices. ZMS is a material containing tiny pores of a precise and uniform size that is used as an adsorbent for gases and liquids.